Herbs have, for several millennia, been an integral part of human life and they have been used for a multitude of purposes like cooking, well-being and for medicinal purposes. In fact, herbs were the main source of medication throughout human history until the advent of modern medicine as we now know it. But a newfound interest in herbal medicinal practices has spurred in recent years as people seek to try out alternative forms of medicine. The Master Herbalist Diploma course will acquaint students with a wide array of information regarding herbal medicine, aromatherapy and flower essences and their varied uses. While studying herbal medicine, students will be introduced to how herbs have been used throughout history as medicine and their cultivation. Students will also get to know in detail about consulting and preparing herbal remedies to treat specific ailments as well their various uses in cooking, beauty, health and nutrition. Students will find in the course material details for about 1,000 herbs, their various usages, properties, effects and any contraindications. An overview of herb-based healing traditions from around the world, such as Ayurveda and Chinese medicine will be introduced to the student. The course aims at imparting rigorous training to students who aspire to become master herbalists. But medical professionals who would want to expand their knowledge of alternative healing traditions and their significance in the modern world will also benefit from this course. The course will introduce students to aromatherapy oils, Bach remedies, flower essences and tissue salts. Now that businesses based on herbal medicine, like herbal medicine consultancies, are springing up, this course would be of immense help to those planning to enter such ventures. The course will also throw light on legal aspects of starting a business based on herbal medicine, besides providing the latest knowhow on the practices surrounding plant-based and herbal remedies. This Diploma course should enable students, upon completing the course, to enlighten others about the numerous holistic approaches to well-being and ways to use herbal medicines for overall wellbeing. Students will also be able to understand the latest research in the field, safety issues, legal aspects regarding the use of herbal medicines and products, preparations etc. Completing the course would make a student eligible for the posts of master herbalist, clinical herbalist or herbal educator at various firms in the health and wellness sector. Students will be able to provide valuable service as consultant for the selection of specific herbs for a given purpose, as assistant in preparing herbal products for retail sale etc. Several ailments like arthritis, rheumatism and illnesses of the stomach, besides skin problems can be treated with herbal medicine without the danger of side-effects. 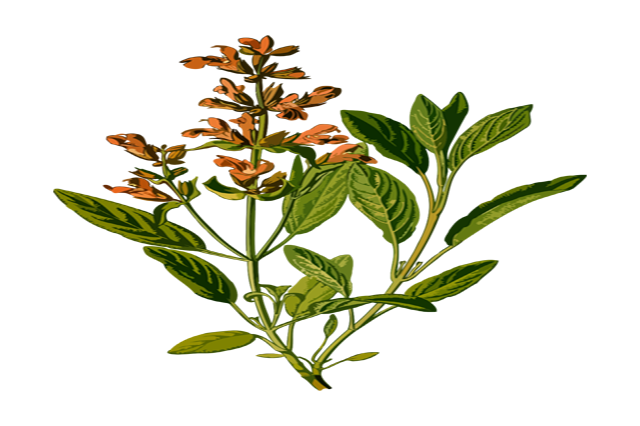 There is an increasing demand for herbalists in these sectors of medical science.